Growing regulatory burdens, shrinking profit margins, and rapidly changing markets are forcing buy-side firms to rethink their technology solutions and deployment options. 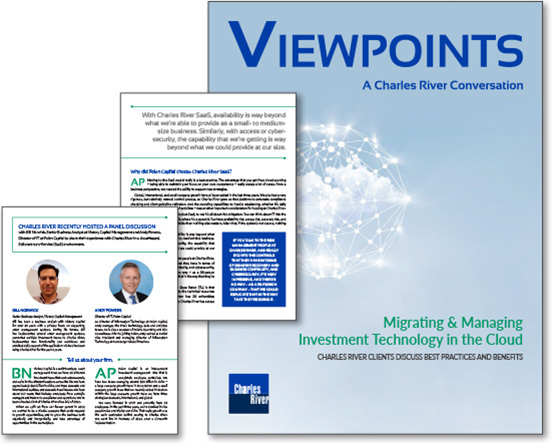 Partially in response to these challenges, firms are increasingly migrating their front and middle office systems to the cloud. Cloud deployment provides a number of key benefits, including frequent software upgrades, high quality data, predictable costs, and the latest cybersecurity. As Director of Information Technology at Polen Capital, Andy manages the firm’s technology, data and analytics teams. He is also a member of Polen’s Operating and Risk Committees. 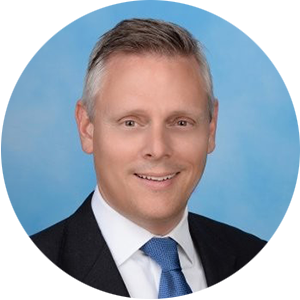 Prior to joining Polen, Andy served as Senior Vice President and Managing Director of Information Technology at Hansberger Global Investors. Polen Capital is an independent investment management firm that is completely employee controlled. We have two teams managing around $20 billion in AUM – a large company growth team in Boca Raton and a small company growth team that we recently added in Boston. Within the large company growth team we have three strategies: domestic, international, and global. 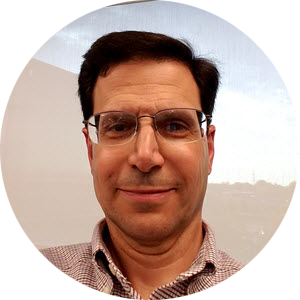 Bill has been a business analyst with Victory Capital for over 20 years with a primary focus on supporting order management systems. During his tenure, Bill has implemented several order management systems, converted multiple investment teams to Charles River, implemented new functionality and workflows and provided daily support of the application. Victory has been using Charles River for the past 6 years. Victory Capital is a multi-boutique asset management firm; we have 10 different investment teams that work autonomously, and we’re in nine different locations across the US. We have approximately $60 billion in AUM, and trade domestic and international equities, and domestic fixed income. We’ve been a hosted client of Charles River since July of 2012.